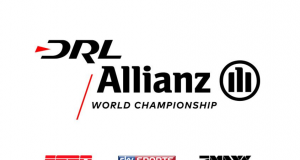 MultiGP League which is part of the Academy of Model Aeronautics which has it’s history in the RC plane arena describes itself as the premier FPV (First Person View) radio-controlled drone racing league which host frequent competition-based tournaments, free fly gatherings and casual events. MultiGP League events welcome all pilots regardless of skill level. The only prerequisite to participate is an Academy of Model Aeronautics Membership. You can find more information on Academy of Model Aeronautics membership at the AMA website. MultiGP League proprietary software for assigning racing slots and video frequencies in real time to manage the distribution of the radio frequencies. On race day using smartphones pilots can check in. They are then assign a race slot and optimum video frequency so not to interfere with other pilots video signal. You not only race against other pilots but also get accurate real time timing data streamed to your laptop via a small sensor you attach to your drone. You can then use this data as you wish. 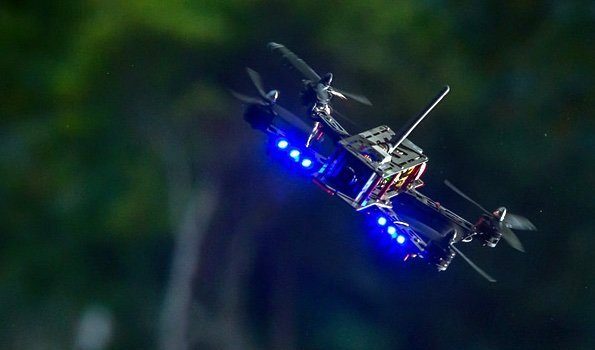 Visit the MultiGP League website for more information on the MultiGP League FPV Drone Racing series.